The ADEA Diabetes Research Foundation Council comprises of prominent academics and researchers specialising in diabetes and healthcare. The Council oversee the funding programs and make recommendations to the ADRF Board regarding fundable recipients. RN, MEd, PhD, Graduate Certificates: Obstetrics, Infant Welfare, Paediatrics, Family Planning, Aromatherapy, Relaxation Massage. Graduate Diplomas: Health Education, Professional Writing. 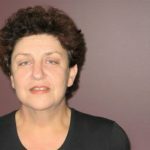 Trisha is Chair in Nursing and Director Centre for Nursing and Allied Health Research at Deakin University and Barwon Health in Geelong, Victoria. She has been a Credentialled Diabetes Educator since 1988. She is currently a Vice President of the International Diabetes Federation and serves on many local, national and international committees. She is widely published in books, journals and magazines. 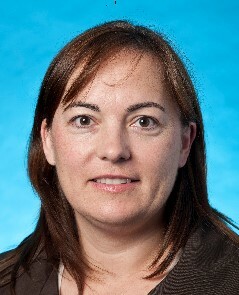 Professor Sophia Zoungas is an academic endocrinologist. She holds the Professorial Chair of Diabetes, Vascular Health and Ageing and is the Deputy Director of the Monash Centre for Health Research and Implementation, School of Public Health and Preventive Medicine, Monash University. Her research focus is on the generation and implementation of the best evidence into practice for the prevention, screening and management of diabetes and cardiovascular disease.Prof Zoungas is the current President of the Australian Diabetes Society, Chair of the National Association for Diabetes Centres and a Senior Medical Advisor to Diabetes Australia and the Australian Institute for Health and Welfare. She has over 100 publications (over 4300 citations, 2 first author publications in the New England Journal of Medicine) and received a number of key awards including the Monash Health rising star award and Monash Universitmid-career research award. In 23 years in academia, Professor Krass has built a strong national and international reputation in health services research in community pharmacy evidenced by over 170 refereed publications, visiting professorships, invitations to speak at national and international conferences, to contribute to subject reviews and to join journal Editorial Boards. 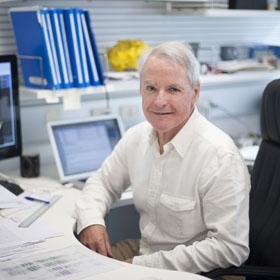 Professor Krass has supervised 24 higher degree students to completion of their higher degree (16 PhDs, 8 Master of Pharmacy/Clinical Pharmacy students and 18 honours students). Ines’ research focuses on health services research in community pharmacy. This involves the development, implementation and evaluation of chronic disease care models delivered by pharmacists for asthma and diabetes; screening and prevention of diabetes, CV disease, asthma and sleep disorders and the validation of measures of pharmacist and consumer attitudes and behaviours. Over the past decade, she has been intensively involved in trialling disease state management programs (DSM) in community pharmacy for type 2 diabetes and asthma. She led a national research team which published the first Australian evidence supporting the role of the community pharmacist in caring for patients with diabetes. This research has directly informed the implementation of diabetes-related services in community pharmacy. Ines also has a special research interest in measurement and validation of psychometric instruments. A series of instruments to assess the attitudes, knowledge, behaviours and satisfaction of both pharmacists and consumers have been developed and validated. 1. Dhippayom T, Krass I. Supporting self-management of type 2 diabetes: is there a role for the community pharmacist? Patient Prefer Adherence. 2015 Jul 31;9:1085-92. doi: 10.2147/PPA.S88071. eCollection 2015.PMID:26257514. 2. Krass I, Schiebeck P, Dhippayom T. Has Adherence to Diabetes Medication Improved: A Systematic Review. Diab Med 2015.32: 725-37. doi: 10.1111/dme.12651. 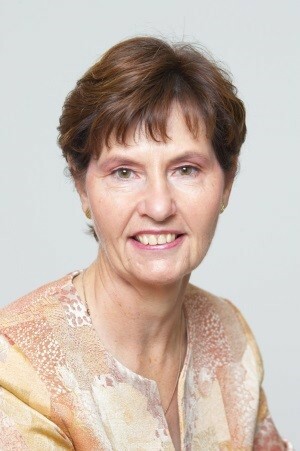 Marg McGill is an Adjunct Associate Professor with the Sydney Medical School and Sydney Nursing School, University of Sydney. She was appointed Australia’s first paediatric diabetes educator in 1978. She received her Master of Science in Medicine in 2001. She is the Assistant Director of Royal Prince Alfred Hospital Diabetes Centre. Marg was Vice President of the International Diabetes Federation (IDF) from 2003 -2009. She was Chair of the IDF Consultative Section on Diabetes Education (DECS) for 9 years and during this time developed and implemented the IDFs global strategy for education. She has been an invited speaker on 100s occasions to international diabetes scientific meetings. Her clinical and research interests are in the complications of diabetes, type 1 diabetes, innovative models of care and health professional education. She led the successful applications for the RPAH Diabetes Centre to become an International Diabetes Federation Centre of Excellence in Education for health professionals and an NADC Centre of Excellence. 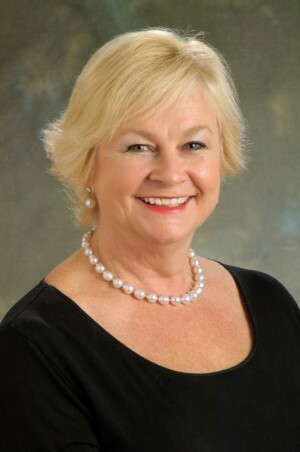 She was named in the 2011 Australia Day Honours List with the award of Order of Australia (AM) for her contribution to diabetes nationally and overseas.